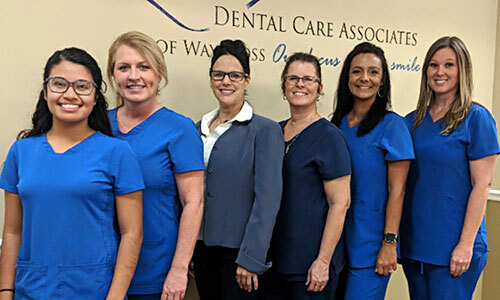 Our Dentists & Team welcome you to our Waycross dental practice. Your first visit to our office is important! We know choosing a dentist for your family is an important health care decision, and we sincerely value your trust in us. Our dentists always look forward to meeting new patients and to building long-lasting relationships with families in the Waycross community. To ensure that we fully understand your needs, our initial checkup will include a review of your dental and medical history, and a thorough study of your teeth, gums, supportive bone, jaw joints, and bite alignment. Following a thorough dental examination with necessary x-rays, periodontal (gum health) and oral cancer screening, we will provide you with recommendations to take care of your smile. For a speedy registration process, we recommend downloading our new patient forms and completing them before your appointment. Please bring your dental insurance card and a list of any medications you may be taking, this will assist us in planning for your care and researching your insurance information. Read more about dental insurance and financial options available in our office. Our dental practice is located at the intersection of Uvalda and Alice Street in Waycross. Save time! Complete your new patient registration forms (.pdf) prior to your appointment. We are always honored to have the opportunity to introduce the dental environment to children. Your child's first visit will include a "ride" in the dental chair, and a fun tour of the sights and sounds of a dental office including "Mr. Thirsty" (suction), and education about "Sugar Bugs" (cavities). We know that creating a pleasant dental experience at a young age will help your child maintain good oral health for a lifetime, so we take this responsibility very seriously. Visit our Kids' Corner for more information about children's dentistry. 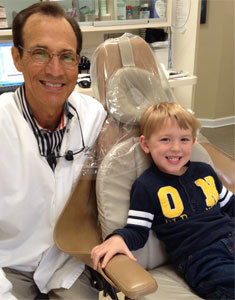 We are honored that you have selected our Waycross family dental practice for your care. If you have any questions about your first visit, please do not hesitate to Contact Us.